Charlotte gives her photography clients the best of both worlds: she possesses the gifted eye of an artist along with the professionalism of a seasoned business person. Our daughter Kristen selected Charlotte for her wedding day, and we are delighted with the results. Charlotte captured all our joy in her candid shots, while she highlighted the beauty and elegance of the event in her formal pictures. In addition, between snaps Charlotte helped ensure that wedding preparations flowed seamlessly. She tied groomsmen's bow ties, zipped bridesmaids' gowns, and put our bride at ease throughout the day with her relaxed confidence and sweet smile. 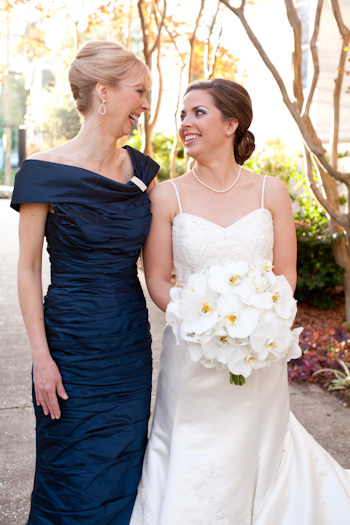 I highly recommend Charlotte Elizabeth Photographer to any upcoming bride - and her mother!